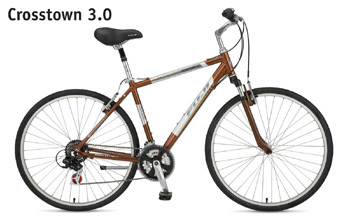 Hi – I stopped by your store yesterday and bought a new Fuji Monterey 3.0. I wanted to just let you know that the bike rides great and I appreciate the time and information you provided yesterday while I was in your store. 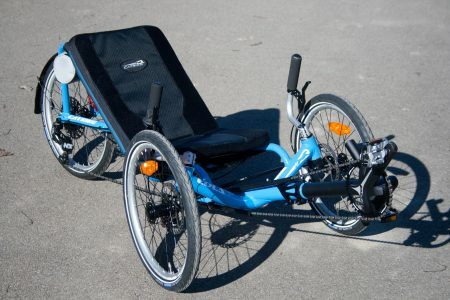 One of these days I will have to swing back by and try out one of those recumbents. Quality comfort and hybrid bicycles are a competitive value for exercise & fitness, commuters, transportation and leisure riding. 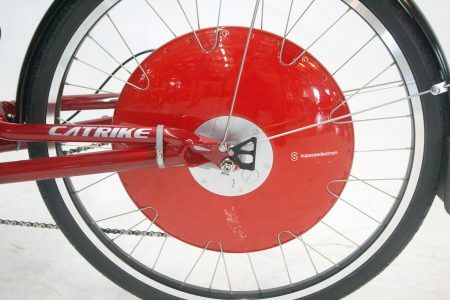 Comfort bikes are a lot like MTB’s with smoother tread road tires, higher handlebars and often a seat post shock. 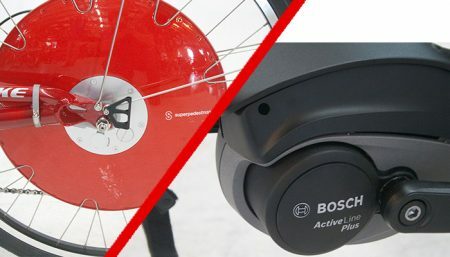 They are a good choice if you are looking for a comfortable bike to ride for errands, leisure and fitness riding around town or on streets, easy trails, and occasional short road trips. They are not high performance bikes. 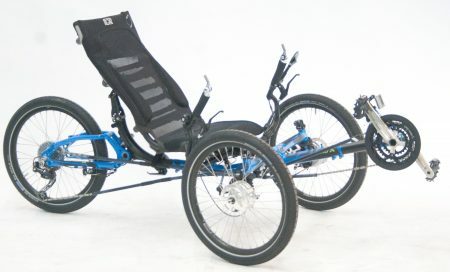 They are not as comfortable as recumbent bikes but are les expensive and easier to get used to on your first ride. Hybrids are like comfort bikes with skinnier tires. (That was simple.) They cannot be fitted with wide tires for off road riding. They are faster on pavement than MTB’s or comfort bikes, but not as fast as road bikes or most recumbents. 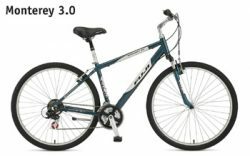 A bit less rugged than the wide tired comfort bikes hybrids are still suitable for leisure and fitness riding around town or on smother streets, easy trails, and occasional road trips. If you buy a hybrid bike you have committed yourself to pavement or dirt road riding, they can not be converted for serious off-road mountain biking. 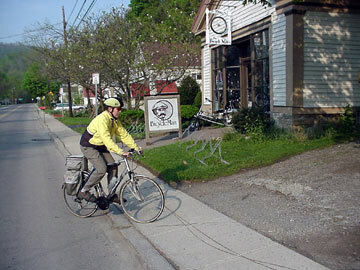 Keith, our service manager rides a bike to work most days. Recently switched from his ~20 year old steel Takara to a new 2004 Fuji “Supreme” Hybrid. 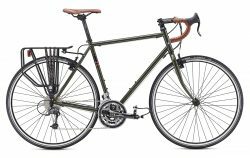 He set Fuji up as an all weather commuter bike by adding fenders, a luggage rack, lights and a kickstand. When he was done he found it weighed about 4 pounds less than old Takara, which had the same accessories installed. The Fuji’s aluminum frame and the components that came with it are engineered for lightness so the Fuji was lighter, even with a suspension fork and tougher wheels! Keith is delighted with the new bike. 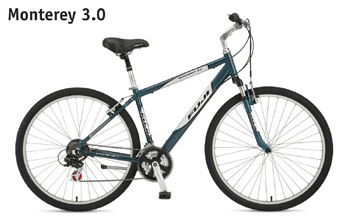 He went from 12 speeds to 24 speeds, got a more comfortable and rugged bike with a suspension fork, GripShift shifters and super powerful V-brakes. Best of all he didn’t spend a fortune and dropped some weight at the same time. 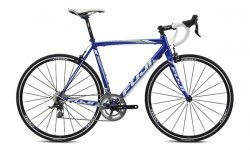 We stock Fuji comfort and hybrid bikes. We chose Fuji because they are a stable company with a great reputation. They allow us to offer excellent value without breaking the bank. Feature for feature and dollar for dollar we don’t think you can beat the quality, durability and ride quality of a Fuji. Every quality bike is designed with a type of riding in mind. If you consider what you will be doing with a bike before purchase you can get a bike that matches your riding. Find a shop you trust, get informed, do some test riding and you should have “miles of smiles” before you. NOTE: Fuji does not allow their dealers to ship new bikes to customers.Therefore ~ If you are too far from Alfred Station NY for you to visit us in person and pick up your bike we ask that you please find a Fuji dealer in your area. We will not answer emails asking us to ship a new Fuji; please don’t waste your time by asking us to make an exception. We can not and will not ship a Fuji bike.